Your existing concrete will be impervious to salts, deicing agents, and other elements that cause its deterioration over time. In addition, maintenance will be easy as mold, mildew and stains simply hose off. 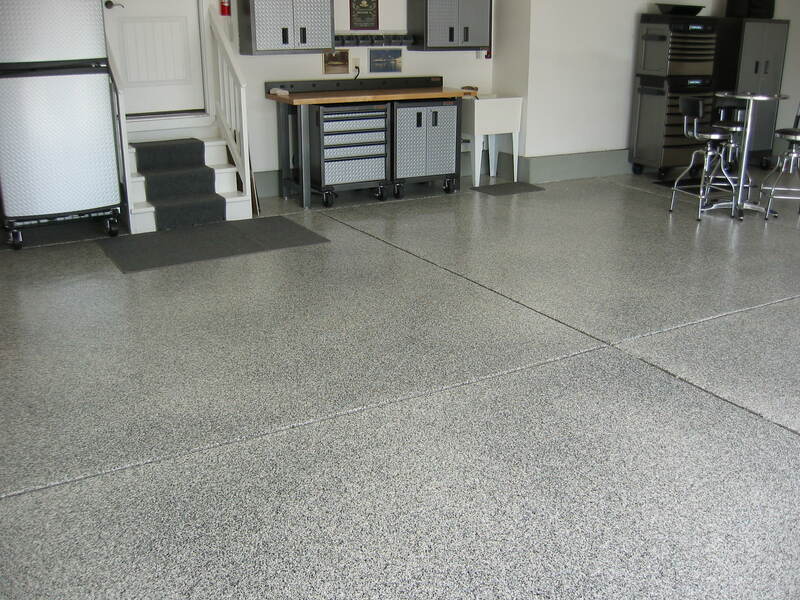 Concrete Technology's tough as nails flooring is perfect for areas such as garages, workshops and other places around the home where traffic or chemicals beat up the concrete. Since 1991, Concrete Technology has been providing its Dealers with the highest quality concrete resurfacing products in the industry. 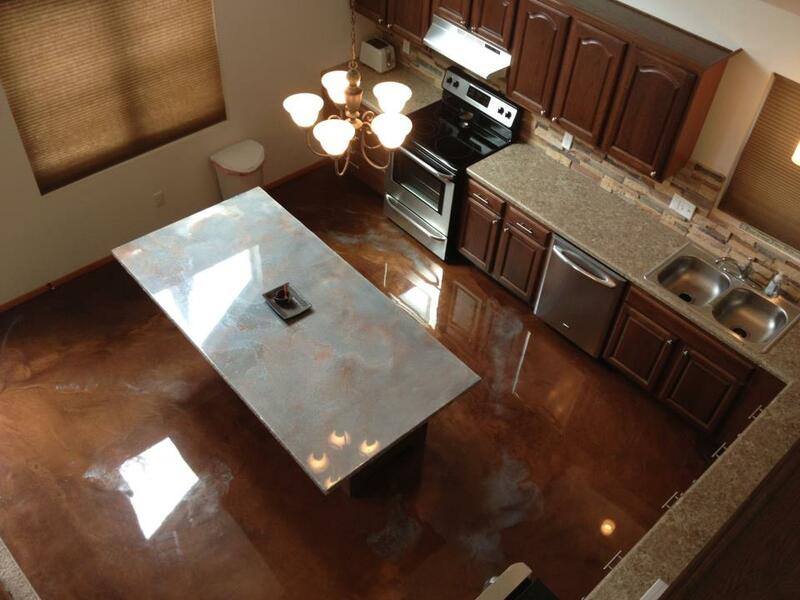 An INC 500 company with Independently Owned Dealers throughout the United States and abroad, CTi prides itself on being the leader in the decorative concrete industry. 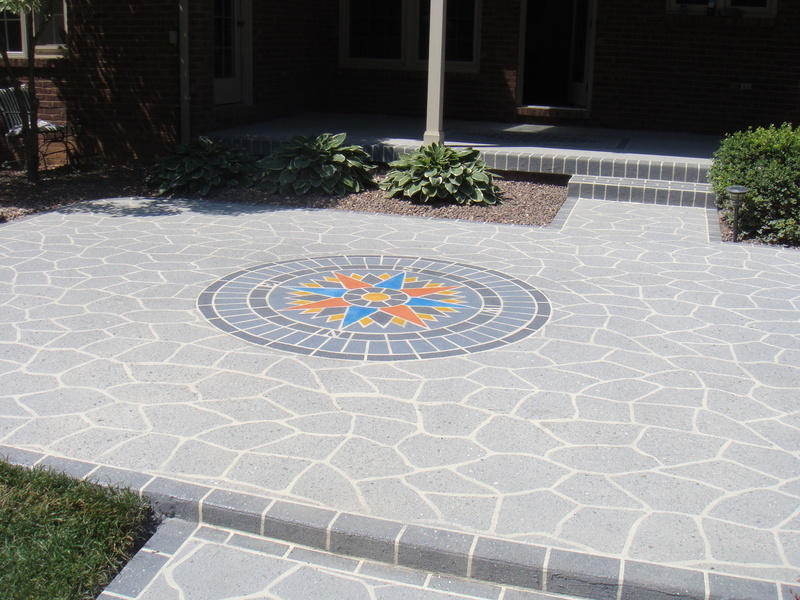 CTi's Dealers provide free estimates, if you'd like to have someone contact you to beautify the concrete around your home and office, let us know.